In the past centuries, Cannabis, also popularly referred to as marijuana has been known for its beneficial medical components. From naturally relieving pain to a triggering relaxation, nations valued it a lot. But then came the recent years, the last century to be specific, where its consumption has received so much opposition than ever before. From prominent politicians to world leaders in various sectors, their opinions led to a major downfall on the sell and use of cannabis. All these thanks to the power of propaganda and the effects of improper use that led to prohibition in many nations. But now since 2018, CBD products have been receiving tremendous backing from government leaders. But why the sudden change? We seek to provide the answers in this article. We have always known that marijuana has been illegal. That has been clear even from the movies. So it's always thought that those who use are into crime, well, thanks to demonizing propaganda. But now that the gears have changed with the innovations in the medical field and acceptance by various political leaders, people are becoming more open-minded and they can now see reason. This has had a positive impact on lawmakers, who have become lenient with its use in various products and this is slowly but surely winning more people despite their societal status. Yes, you heard it right. You see, unlike the regular cannabis, which contains high levels of THC, CBD products contain none or very little of it. So in this case, it's non-psychoactive and the users won't get high. In fact, when tested, the products come out negative of THC. If anything, according to research, the use of CBD can help Cannabis addicts get over its aggressive side effects. In other words, these CBD products help to break the bond between Marijuana and THC, giving it a completely refreshing picture. 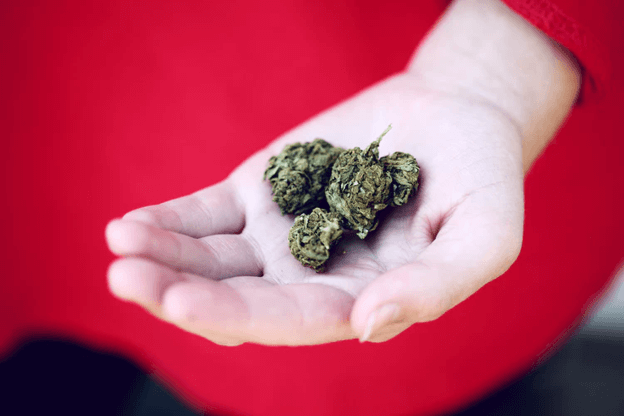 This article https://canadiancentreforaddictions.org/how-to-stop-smoking-weed-forever/ on various ways to stop smoking weed says one has to be ready for the withdrawal symptoms such as anxiety, insomnia, decreased appetite, irritability, etc. And that's something CBD products can help with. There has always been a set image of people smoking marijuana. And so, whenever it’s mentioned, it has always been associated with lots of smoke, but not anymore. 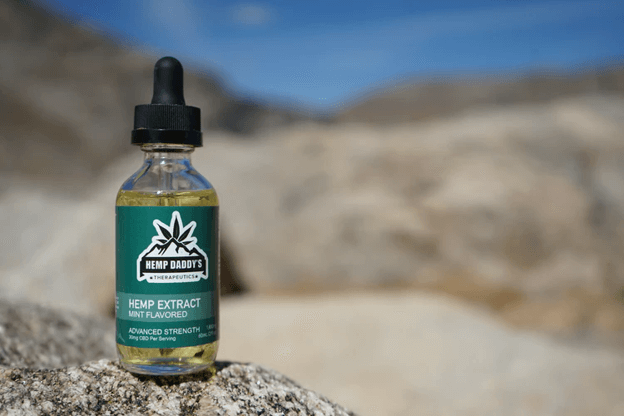 CBD products offer users various options. From in form of oils, capsules, beverages, etc. So one case easily use them without attracting a crowd or polluting the environment. Unlike the common assumptions that classify the use of Marijuana as only fulfilling the urge of its users and allowing them to have fun, researches have emerged on the medical value it carries. This has currently become a reality as more and more alternative medical experts are using it to get their patients off depression, autism, etc. And as the world is becoming aware of this reality, so are various leaders. For a long time now, the use of marijuana has been demonized and linked to crime and bad people. But with more light being shed on it, it's no surprise that more and more leaders are changing their minds about it. And the above reasons give an insightful look at these sudden decisions. Now that the ball is in your hands, you decide what to do with the information.